Testing Equipment Supplier AJT Equipment are famous! 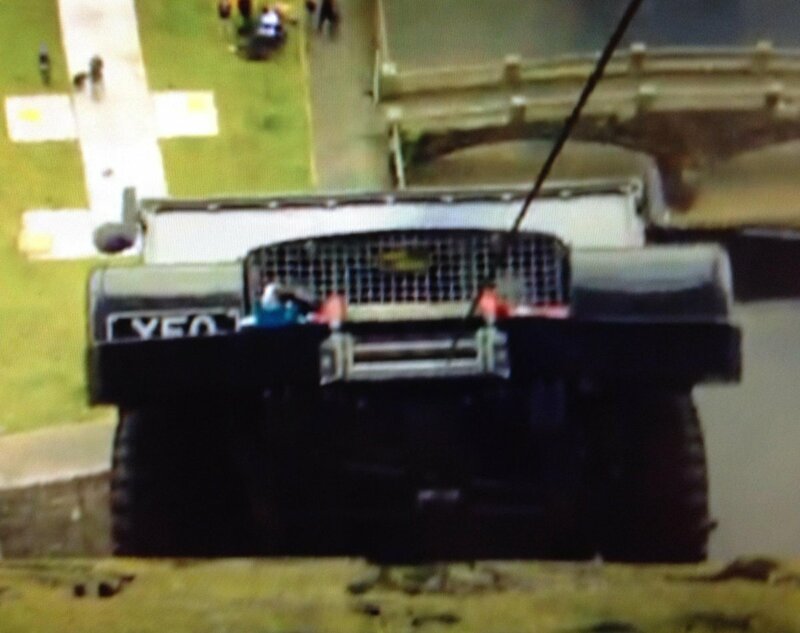 During a well watched Top Gear episode, Richard Hammond scaled Claerwen dam, Wales, using a Land Rover under only its own power. 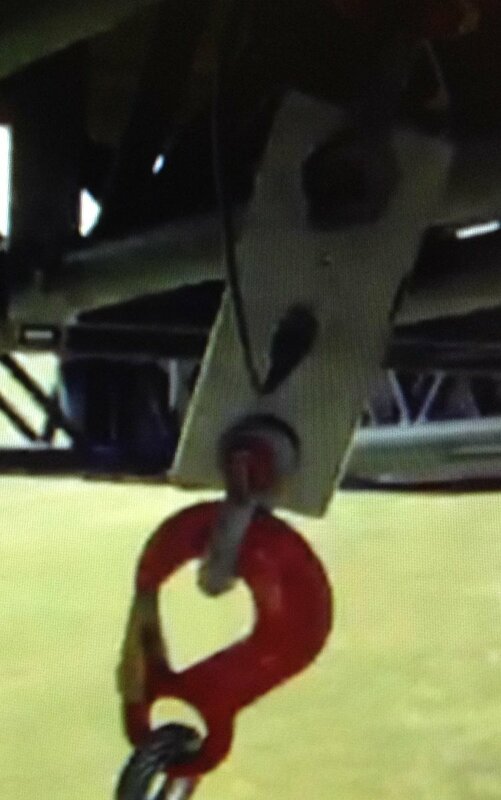 We noticed that the rigging team who were supporting this feat, were using an Accuway loadcell, made by us at AJT Equipment! AJT Equipment offer a range of services, in the area of testing equipment. We ensure the safety and quality of equipment for clients, with our range of testing equipment. AJT Equipment are one of the leading manufacturers of horizontal and vertical test beds in the world. Each machine is is custom made to order to customers specifications/ needs and can handle loads exceeding 2,000 tonnes. We are a unique company in that we have an in house design team, who are trained and experts in the CAD facilities that are on site. The team manufacture the test equipment, to integrate with the existing data network, making it a smoother and less turbulent process through out. We also offer PC integration and data acquisition, if this is a service that your business requires. We don’t stop there, we also provide a full sales maintenance and calibration service, as well as offer comprehensive training and certification covering all aspects of machine operation. If you’d like more information on the services we provide, we would love you to get in touch, where one of our customer service representatives can answer any questions or queries you may have. You can call on 01384 482848 or alternatively you can email on admin@ajtequipment.co.uk. We hope you’ve enjoyed this, you might also like to read about our horizontal tensile test machine, or our previous blog on our chain reaction presentation.